We’d love your help. 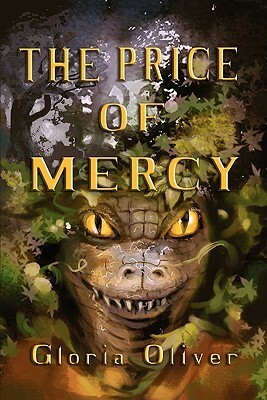 Let us know what’s wrong with this preview of The Price of Mercy by Gloria Oliver. To ask other readers questions about The Price of Mercy, please sign up. Jarrin was forced to become a gigolo to a lusty baroness. When the baroness finds a new lover she lets Jarrin go but gives him some money and an invitation to the imperial ball. He goes in search of a new patroness. In the garden he meets a woman he thinks will take him in but in the end he leaves her with only a stolen kiss. The next day he is being sought after for treason, the crime, he deflowered the emperor's daughter. His punishment is to live life as one of the twelve, a monster, in the s Jarrin was forced to become a gigolo to a lusty baroness. When the baroness finds a new lover she lets Jarrin go but gives him some money and an invitation to the imperial ball. 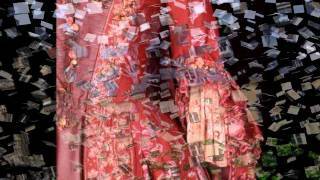 He goes in search of a new patroness. In the garden he meets a woman he thinks will take him in but in the end he leaves her with only a stolen kiss. The next day he is being sought after for treason, the crime, he deflowered the emperor's daughter. His punishment is to live life as one of the twelve, a monster, in the service of the emperor. Filled with romantic tension from the start of the book and then of course magic and even some action. I'd say it has a romantic fairytale feel to it. The story was sweet. I liked how Jarrin realized his fate and knew there was nothing to do but accept and embrace it. Sometimes I wish I could time-travel to the Renaissance era just to experience life the way they did! My name is Gloria Oliver and I am a Cat Slave and Spec Fic author with seven Fantasy/YA Fantasy books currently in print and several short stories in varied anthologies. I am also an avid reader, movie lover, and soundtrack junkie.